Youtube has become an equally important source of entertainment, more so that movie & TV series trailers are out on Youtube first and television second. Brands prefer airing their commercials on Youtube first owing to how expensive television spots are in comparison. In the early phase of advertising, a 60 second spot was expensive and therefore 30 second commercials became a big deal. Well, it’s one thing to write crisper content to reach out to the audience in under 30 seconds. 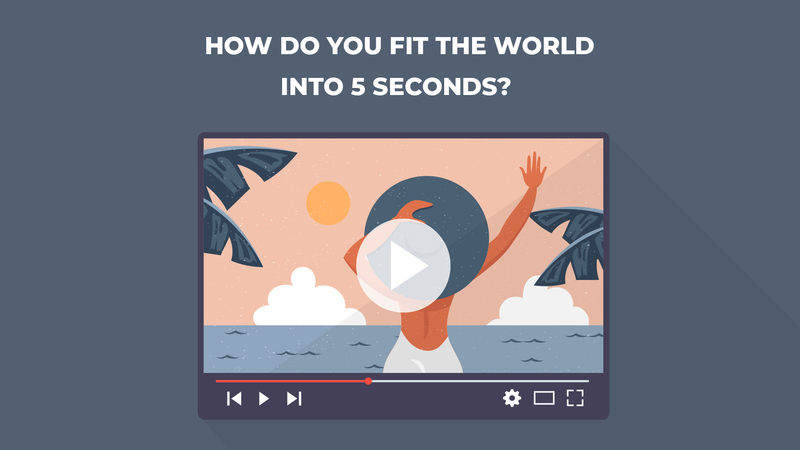 But what is becoming a trend and a successful one these days is 5 second ads produced by marketers, so that the audience consumes the content before he can actually press SKIP! How does one get through to the audience in just 5 seconds? Statistics say that about 65% of the audience skips pre roll ads as soon as they can. 43% who watched an ad with “high emotion” said they felt engaged by it, versus 32% who were engaged by “low emotion” commercials. While platforms like, Youtube are now helping the viewers avoid ads, brands are having to get smarter by the hour and are finding innovative ways to spread their message before they get ‘skipped’. Do you keep your content funny, controversial or to the point? Needless to say International brands experiment with their advertising a lot more than the Indian brands do. Whether or not this was destined to happen, it’s all about grabbing the audience’s attention and creatively doing so. If you are looking to catch the attention of your audience, we highly recommend experimenting with short video ads. Our agency provides high quality video and animation services, call us for a quote. Previous PostPrevious Are Infographics more than just colors and information?